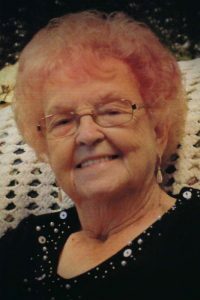 Nina M., nee Oliver, Mulholland, 96, of Tilden, IL; born on January 18, 1923 in Coulterville, IL; passed away on Thursday, February 7, 2019 at the Randolph County Care Center in Sparta, IL. Lyle and Nina Mulholland owned and operated the Tilden Elevator for over 50 years. Upon Lyle’s retirement, he and Nina retired to Cape Coral, FL. Their children, Catherine and Samuel, continued to run the family business. After Lyle’s passing, Nina had continued interest in the business but mainly focused on her growing family of grandchildren and great-grandchildren whom she dearly loved. Nina was also a beautician. She was preceded in death by her parents – James and Edith, nee Williams, Oliver. Her husband – Lyle E. Mulholland whom she married on December 26, 1942 in St. Louis, MO and who passed away on June 13, 2004. She is survived by her children – Pamela (Norbert) Meyer; Catherine (Jerry) Pannier of Tilden, IL; Samuel (Carol) Mulholland of Tilden, IL. Four grandchildren – Scott (Annette) Meyer; Rebecca (Matthew) Keightley; Lucas (Terri) Vinyard; Brandon (Danni) Vinyard. Six great-grandchildren. Memorials may be made to the Tilden Public Library or Hospice of Southern Illinois. Condolences to the family may be expressed on line at www.heilschuessler.com. Visitation: Friends may call at Heil-Schuessler & Sinn Funeral Home in Tilden, IL on Friday, February 15, 2019 from 5:30pm to 8:00pm and on Saturday, February 16, 2019 from 1:00pm to 2:00pm. Funeral: Services will be held at Heil-Schuessler & Sinn Funeral Home in Tilden, IL on Saturday, February, 16, 2019 at 2:00pm with Rev. Paul Hahn officiating. Interment: Burial will be held in the Tilden Cemetery in Tilden, IL. 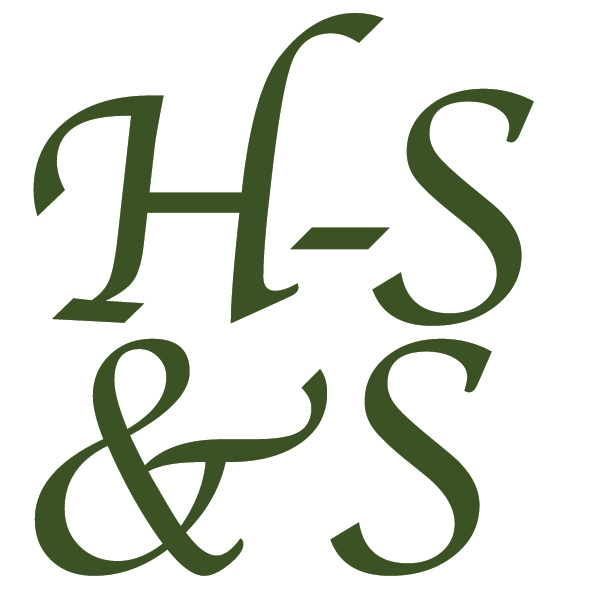 Heil-Schuessler & Sinn Funeral Home in Tilden, IL is in charge of arrangements. I am very sorry for your loss, and will always remember the good times that we had together. She was a precious woman who I loved dearly, she always had a story to tell but I’d always listen to them. She was amazing lady, she’s gone but not forgotten!! I am so sorry for your loss; condolences. Prayers for you and yours.